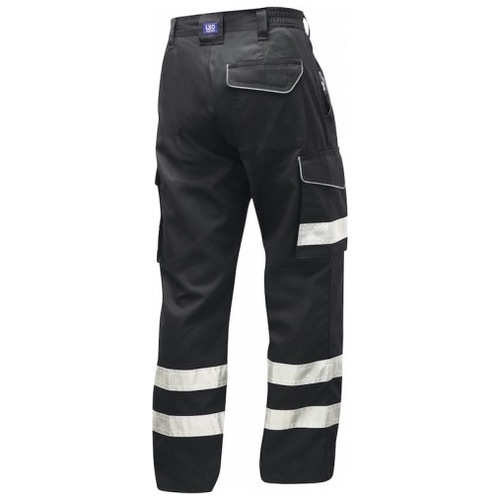 Following the success of the Bideford High Visibility Cargo Trouser, we are pleased to introduce the Ilfracombe, the same trouser in two non-conforming colours, black or navy. The darker colours provide practicality in dirty or dusty environments, whilst the reflective tape pattern ensures a level of enhanced visibility for the wearer. 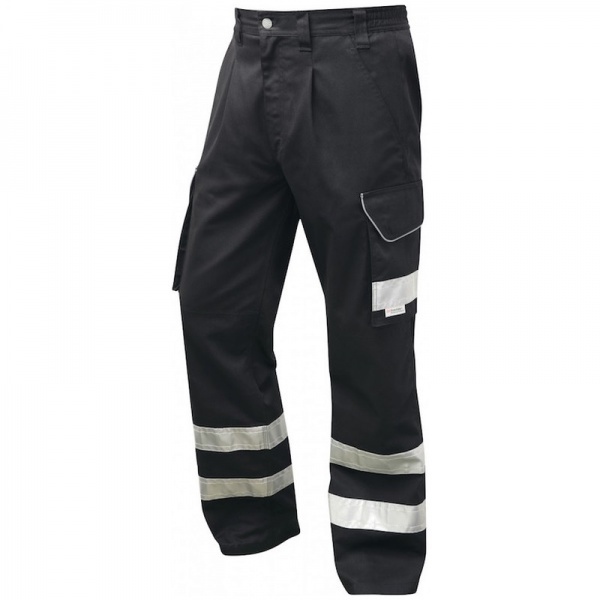 All the features found in the Bideford Hi Vis Cargo Trouser have been included here to deliver garment comfort, durability and functionality. The garment is finished with a host of branded components such as 3M Scotchlite reflective tape, YKK fly zippers, even down to the official Velcro used to fasten the pocket flaps. These trousers are perfect for my job as an HGV driver. They are very comfortable, very well made and fit exactly as expected. I will be buying more of these in the future!